Seoul(ANN)-The United States has yet again threatened North Korea with a military action as South Korea is witnessing a breakthrough in its relations with Pyongyang for the first time in more than 60 years. 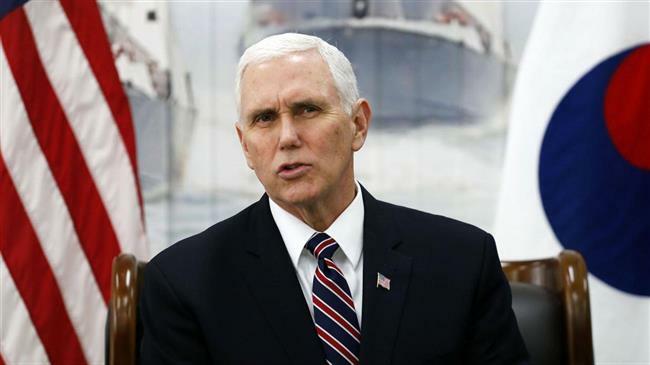 Vice President Mike Pence, who has led a delegating of US officials to attend the Olympic Games in South Korea, said in an exclusive interview with NBC News that Washington was not ruling out military options as tensions continued to roil the Korean Peninsula. “We’re going to continue to put all the pressure to bear economically and diplomatically, while preserving all of our military options to see that that happens,” he added. Pence tough remarks stand in stark contrast with the most recent development in the relations between South Korea and its rival, the North, who are even setting up a meeting between their leaders. If takes place, Moon’s travel to Pyongyang will mark the first summit between Kim and his southern counterpart. 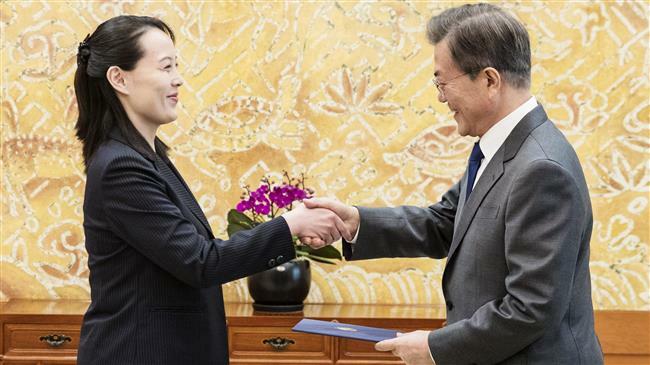 Moon even made efforts to facilitate a meeting between North Korean and American officials in his country, but Pence passed up several opportunities during the opening ceremony in Pyeongchang. According to South Korean media reports, Pence deliberately came late to a VIP gathering on Friday evening and then snubbed officials from Pyongyang. US officials traveling with Pence, however, claimed that the vice president did not deliberately snub North Korean officials. Pence were in close proximity to North Koreans, including Kim’s sister and the nominal head of state, Kim Yong Nam. The US officials said that if the North Koreans had approached Pence with pleasantries, he would have responded in kind. The US and North Korea have been engaged in years of hostility that have been worsening lately with exchanges of military threats between US President Donald Trump and Kim.